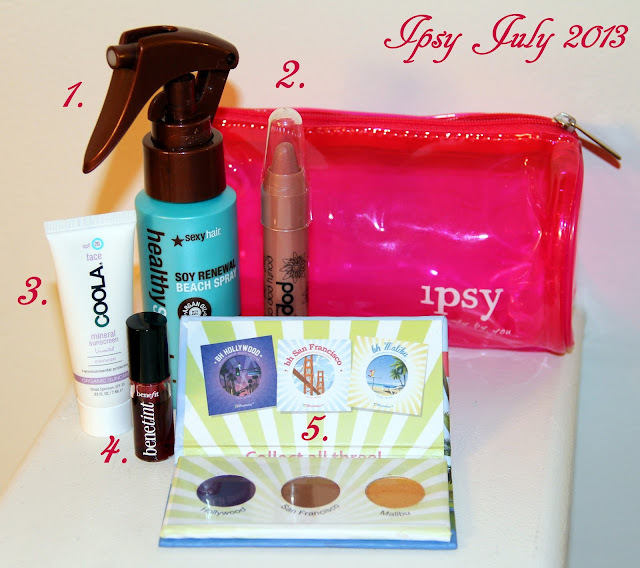 Ipsy is the beauty bag I've been thinking of trying. This one looks awesome. i've heard that benetint is awesome - i'd love to hear if you like it!! Ugh, I cancelled my Ipsy after last month since their products were slightly disappointing! I'm wishing I would have maybe waited until after this month to cancel it! I'd love to try that beachy wave hair spray!